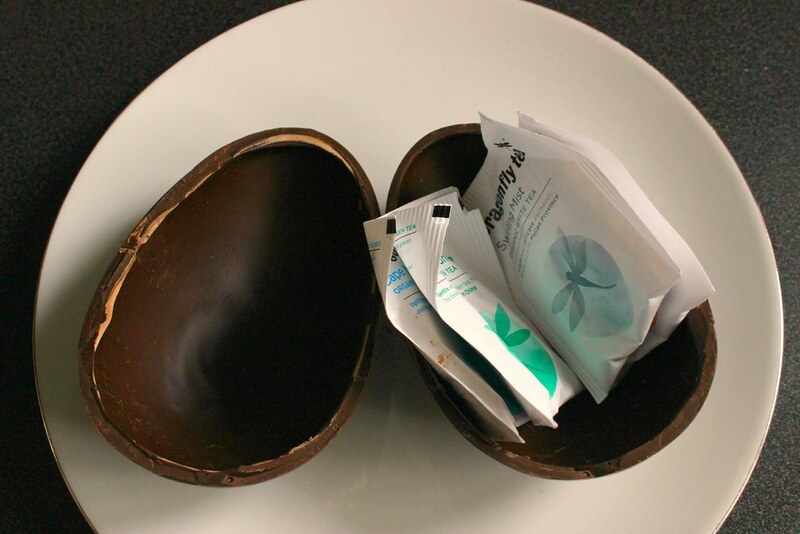 This week I was pleasantly surprised when a chocolate Easter egg landed on my desk courtesy of Dragonfly Tea. When I cracked it open I was surprised to find some extra treats inside – a few new tea flavours for me to try: Swirling Mist, Emerald Mountain, Cape Malay Chai and Golden Himalaya. Thank you Dragonfly Tea for the lovely gift. 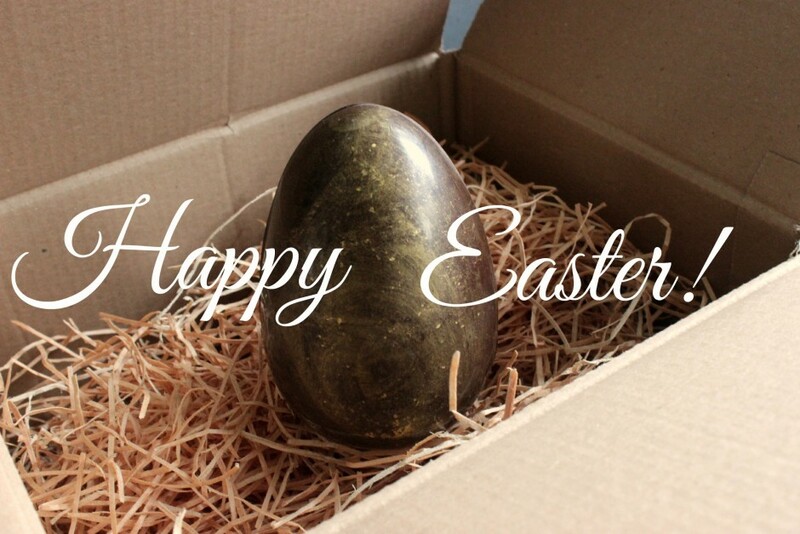 I wish you all a lovely Easter, filled with chocolate, tea and fluffy bunnies!